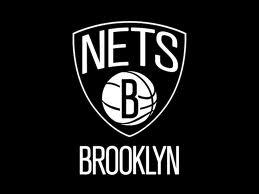 After a rough existence as the New Jersey Nets, the Nets have a new look, a new energy and have thus far put up new results. The Nets embarked on a West Coast trip this afternoon as they took the court in Sacramento against the Kings. While I know that Sacramento is a pretty awful team, traveling across the country is always a tall task and in the past few years, the Nets would have lost a game like that. 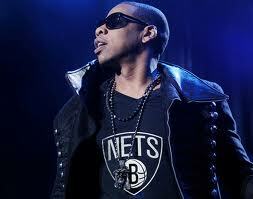 While a win like today’s isn’t the sexiest, it’s an absolute indicator that the Nets are a much improved team. 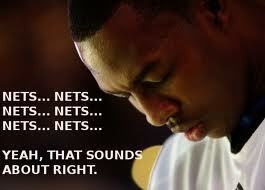 The great thing about the Nets thus far is that they are getting contributions from the entire team. 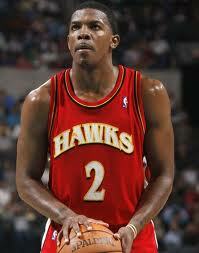 Joe Johnson had a woeful game today shooting 1-10. 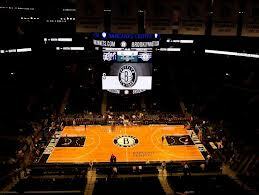 However, the Nets had Marshon Brooks step off the bench and put up 14 points on 5-6 from the floor. While Kris Humphries hasn’t been scoring much this year, his hustle and boarding are huge factors. To make up for Humphries lack of offensive production, Andray Blatche came into today’s game and went 11-12 from the floor while putting in 22 points off the bench. Todays game was the perfect example of a team that is meshing well and supporting one another. Brook Lopez, who was supposed to be shipped out of town for Dwight Howard on 50 different occasions, has really been a difference maker this year. He’s always been a great inside scorer when healthy, and now that he has a playmaker like Deron Williams to receive the ball from, he’s ready to insert himself in the short conversation of top Centers in the league. He’s put up 17.8 points per game in the early season and I expect that number to go up as long as he stays off the injured list. 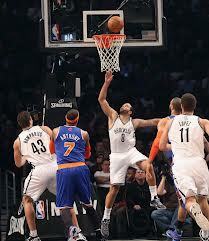 In today’s win vs. the Kings, Lopez also had 4 blocks, which is an area that has never really been in strength. 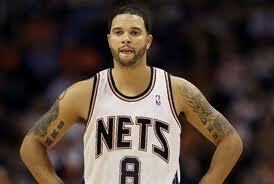 If Lopez keeps growing in his defense, look for him to join Deron as East reps at this year’s All-Star game. 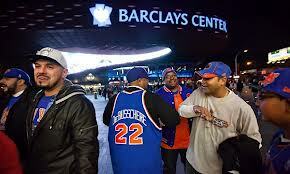 As earlier stated, I’m not trying to disrespect the Knicks at all. They are receiving lots of love and right now they deserve it. 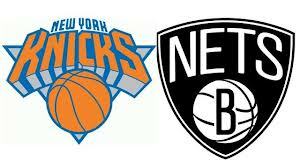 The Nets need some also though and after they beat the Lakers Tuesday night, which I am predicting right now, they will start to receive a little more of the National Spotlight than they have to date. 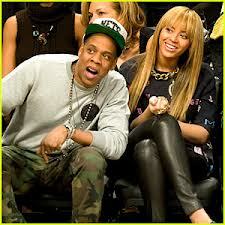 As a New York City hoops fan, the past week has been about as good as it’s been in quite a long time. I just want to make sure everyone realizes that there are TWO teams out there representing the greatest city in the world on the hard court.